A new grassroots Friends of Sonoma West Medical Center launched its first public campaign today to urge the elected Palm Drive Health Care District Board to take immediate action to secure bridge financing for the thriving hospital while it waits to start receiving Medicare and insurance reimbursements. Meanwhile, North Bay Congress Members Jared Huffman and Mike Thompson sent a federal supervisor a strongly worded letter yesterday insisting that Medicare to speed up its processing of payments for the new hospital. Although the hospital has already saved lives and helped 3,000 patients, and although its average daily census is now running 50% ahead of Palm Drive Hospital’s during the year before it closed, a cash flow crisis caused by the need to finance three months of full operations with virtually no payments looms as early as the February 4 payroll next week. 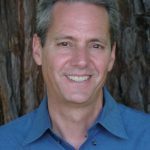 “The good news for the people of West Sonoma County is that our new community hospital is flourishing. In just three short months since reopening, business has surpassed expectations. 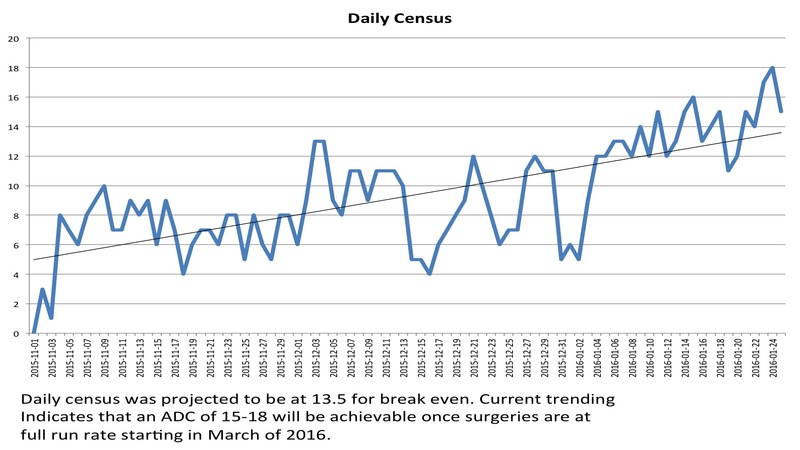 The in-patient daily census at Sonoma West Medical Center (SWMC), which averages nearly 14 people a day, continues to rise, and is already 50% higher than Palm Drive Hospital was during the year before it closed. The no-wait emergency room is saving lives, with about 20 patients every day. More than 100 lab tests are being run daily, and surgeries have commenced. Locals say they feel safer and are relieved that they no longer have to face long hours of waiting in Santa Rosa hospitals. The humane, personal care that made Palm Drive the safest hospital in the entire State of California is back, and patients have never been happier. “Unfortunately, millions of dollars of Medicare, Medi-Cal and private insurance reimbursements are facing long bureaucratic delays. The impact of this delayed reimbursement means that SWMC’s philanthropic reserves have been used up. Once reimbursement arrives, our hospital will be making the money it needs to be self-sustaining. But until then, SWMC will require bridge financing. “Such County Assessor advances are frequently granted to help other County agencies and special districts overcome cash flow challenges. Less than two years ago, Sonoma County’s Board of Supervisors provided an emergency loan of $1.8 million to finance the closure of Palm Drive Hospital. The Medicare payments are being held up by a bureaucracy that can take 45 days AFTER certification to issue a simple Medicare number, and an additional 21 days to start paying bills for services the hospital provided—and laid out millions of dollars out to pay for– months earlier. Last week, the Friends of SWMC group initiated their first letter writing campaign, to join hospital advocates in urging the federal Medicare administrator to work more expeditiously because of the urgent need for the hospital to receive reimbursement so that it can continue paying its bills. 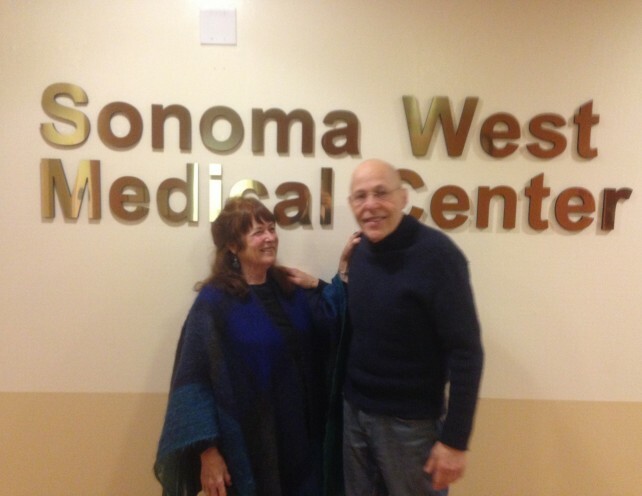 I would like to join the Friends of Sonoma West Hospital’s email group and receive occasional emails and notices of what I can do to help the hospital.